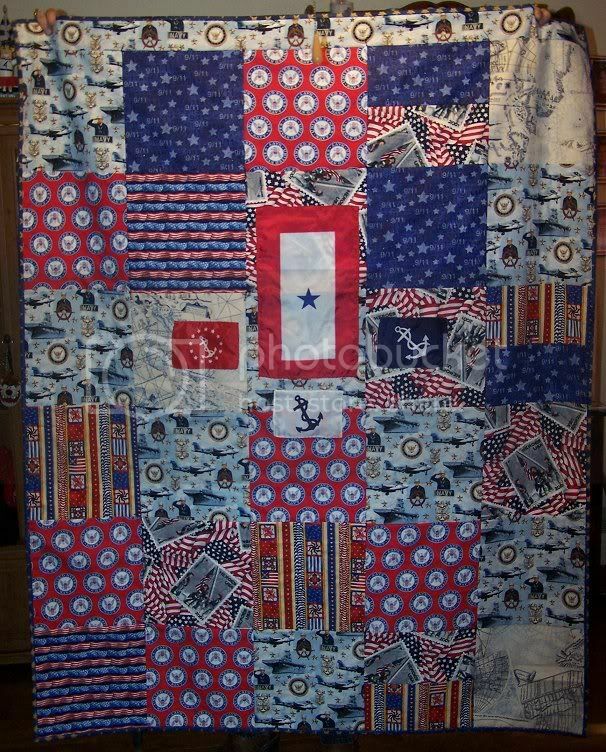 el presidente wrote: She cant wait for pics of you and your sailor buddies sharing this warm and cozy quilt. That might be more than I want to see. hahaha;... You guys are SOOO funny!